Turks & Caicos! The clear blue waters, fine sandy beaches, luxury hotels, fine dining experiences and abundance of watersports are making the island’s one of the Caribbean’s hottest destinations. 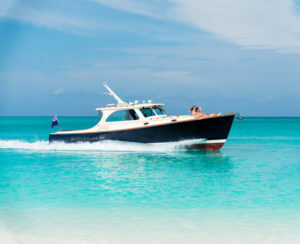 This increased demand, along with a developing infrastructure makes an understanding of the Turks & Caicos tourism landscape critical for travel advisors. 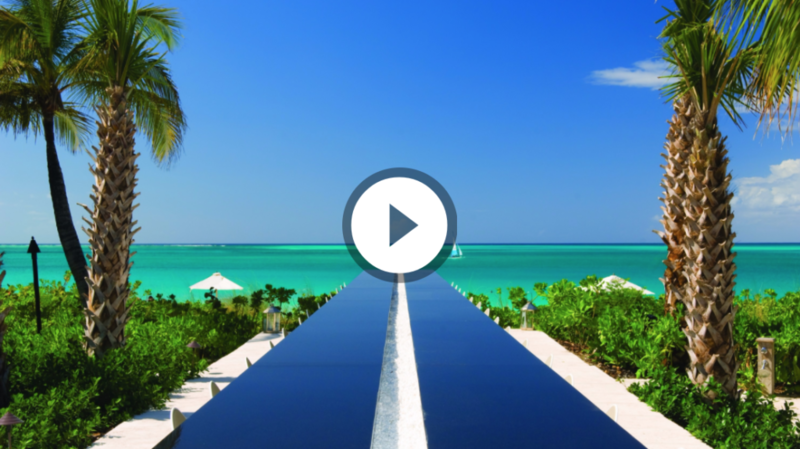 With the launch of “Luxury Experiences Turks and Caicos” in November 2017, travel advisors now have a dedicated, trusted resource on island, to help you manage your clients entire travel needs as well as paying commission of client’s services booked whilst in destination! Join Waterstone as we introduce owners Val and Susan Kalliechran and highlight the support and services provided by this new company endorsed by both Turks & Caicos Tourism and Turks and Caicos Hotel & Tourism Association.